The release of Fable: The Journey has been followed by the release of an undisclosed number of Lionhead employees. One of the saddest facts about the videogame industry is that the launch of a big game, which should be a time of celebration for all involved, is often a time of anxiety, frustration and fear instead. Studios need a lot of employees to get big-budget games out the door but once that's done, many of those employees are suddenly no longer needed and are thus shown the door. The latest developer to fall victim to what is by any objective measure an appalling state of affairs is Lionhead, the Microsoft-owned studio responsible for the Fable franchise. "Following the completion of Fable: The Journey, Lionhead Studios has begun work on its next projects," Microsoft said in a statement. "As is common in the games industry, a smaller headcount is needed as projects kick-off and ramp up as full-production gets underway." 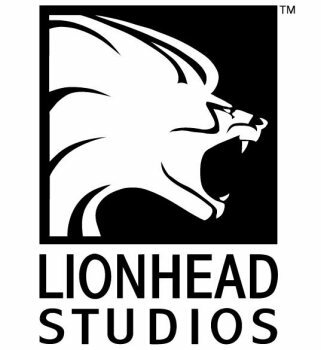 Microsoft didn't reveal how many employees were affected but said that the number amounted to less than ten percent of Lionhead's total staff, and added that a "thoughtful and fair consultation process" is underway to help former staffers find employment at other Microsoft studios. It also noted that Microsoft Studios is actively hiring across all its locations in the U.K., including Rare, Soho Productions and, rather oddly, Lionhead. Lionhead's latest production, Fable: The Journey, came out last week to less-than-stellar reviews.